You can now use a major credit card or wire transfer to pay your Rodman Media invoices online. The program is a secure and free way to transmit payments directly to Rodman. 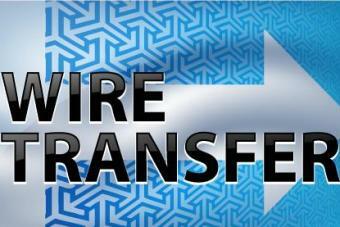 **All Credit Card and Wire Transfer fields are secure and encrypted! If you have any questions or concerns please contact Shelly Sanderson. Please select which method of payment you prefer.